Anime Profile: Ai Tenchi Muyo! Related Anime: Ai Tenchi Muyo! Anime Characters: Ai Tenchi Muyo! 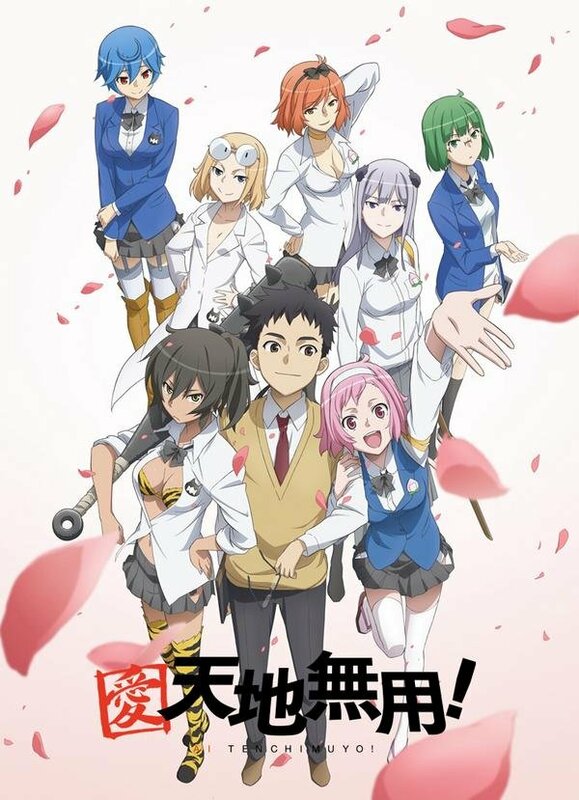 Anime Description: Ai Tenchi Muyo! In this new series (based upon the OVA canon), an experiment of Washu's suddenly goes haywire, causing havoc all over the world. In order to somehow prevent world destruction, Tenchi goes undercover at the trouble's nexus – as a teacher at an all-girls high school. Of course, when it comes to unusual girls and his irresistible charm, Tenchi soon finds himself in all sorts of trouble!